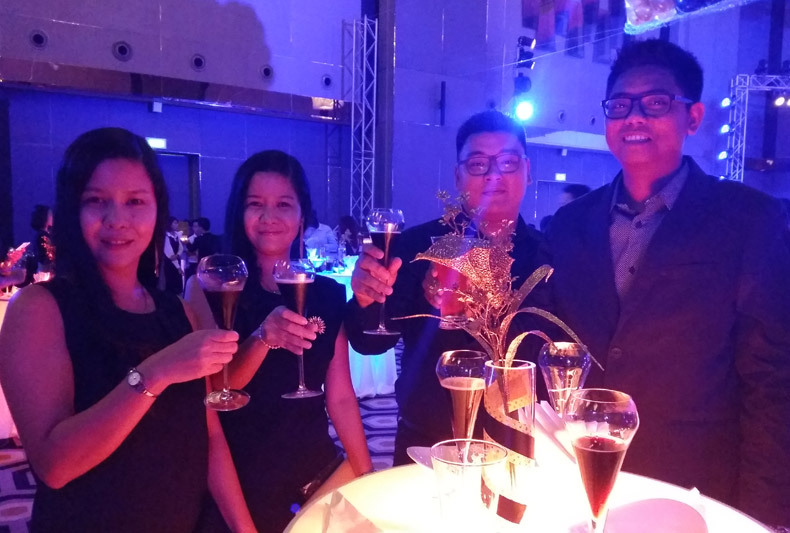 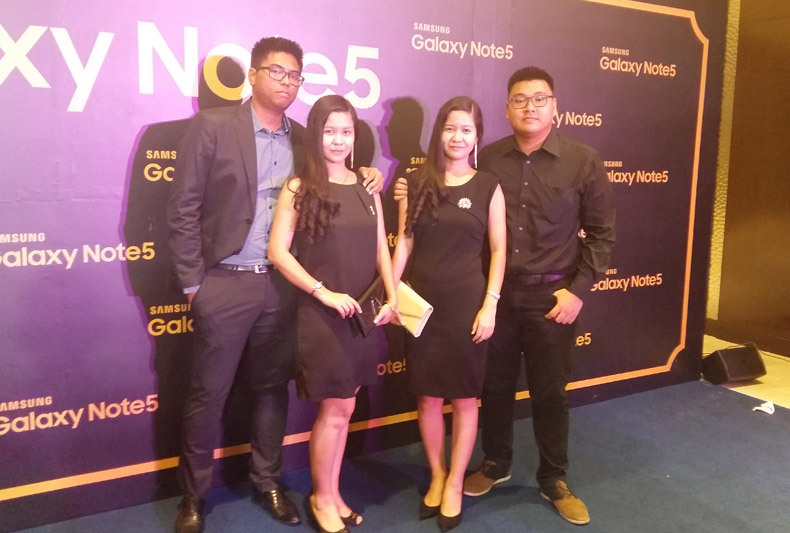 We attended Samsung Galaxy Note 5 Gala Night. 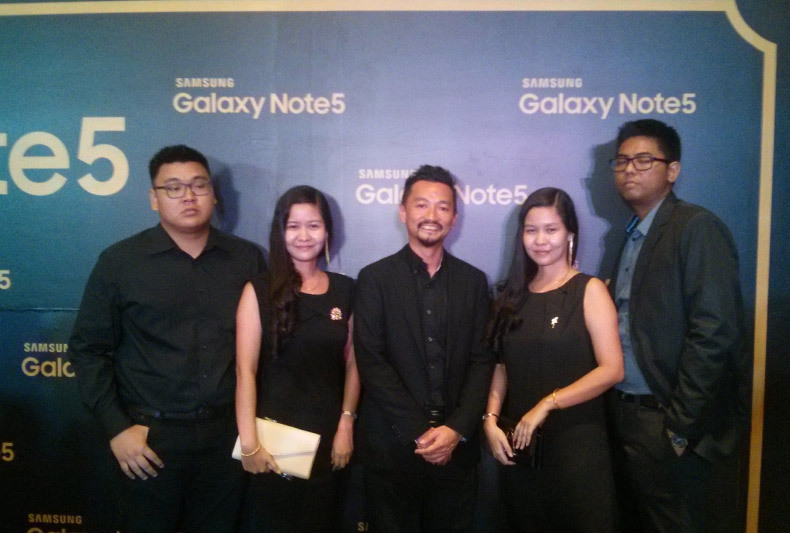 Congratulations Samsung for your achievement. 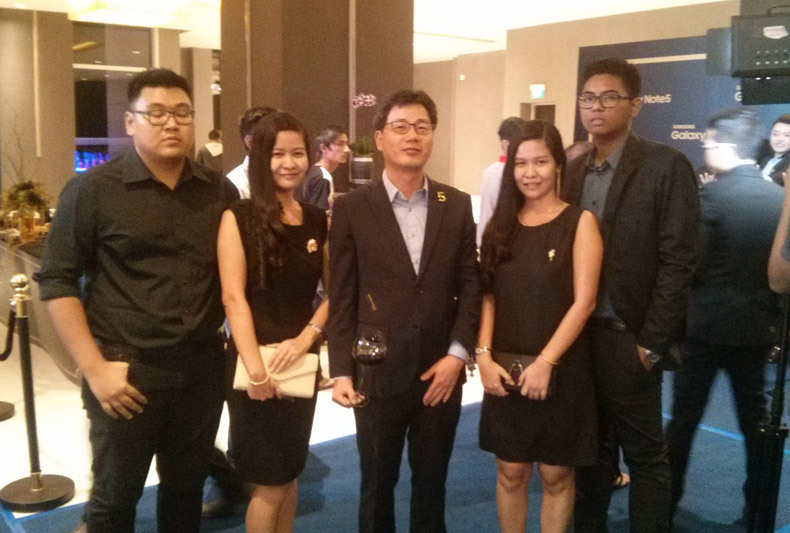 Place - Novotel Yangon Max.